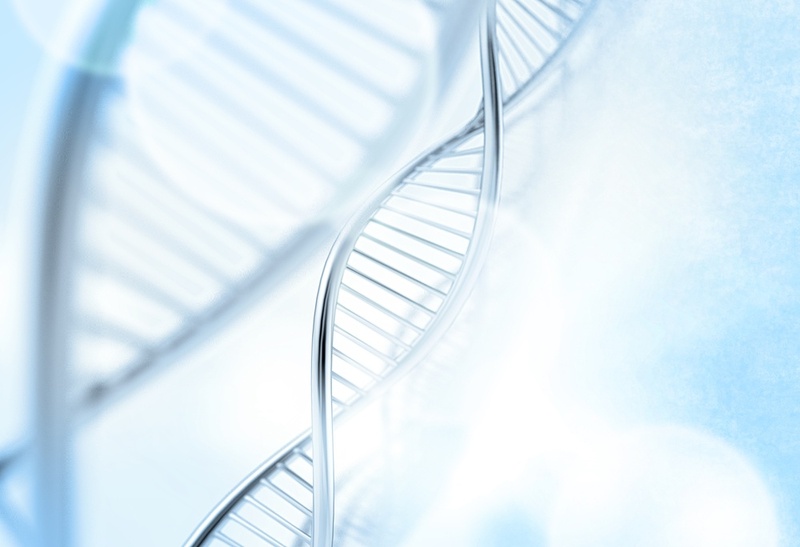 The next generation sequencing (NGS) market has captured the interest of many companies and investors across a variety of applications including clinical diagnostics, drug discovery and development, forensics, and consumer genomics, to name a few. The in vitro diagnostics market continues to attract the interest of investors and healthcare providers alike. Clinical testing is used for 70 percent of healthcare decisions and can help provide more targeted therapy at a lower cost. Medical device companies produce a wide variety of products such as wheelchairs, defibrillators, pacemakers, stents, and infusion pumps. The medical device industry is highly regulated, and companies must invest in constant research and development in order to maintain a competitive edge. MarketResearch.com has five in-house publishing divisions that produce quality market intelligence for top industry decision makers. These publishers not only provide market research reports, they have also released a number of free white papers, presentations, and e-books on a variety of dynamic markets. These resources are designed to give you a quick view of an industry, leading companies, or trends. 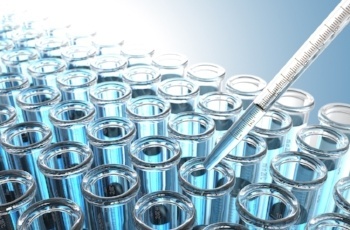 The in vitro diagnostics (IVD) instruments, kits, reagents, and related supplies market is projected to grow to $74 billion by 2022. Diagnostics providers are actively expanding into markets in developing countries, where there is a rising demand for quality healthcare services. 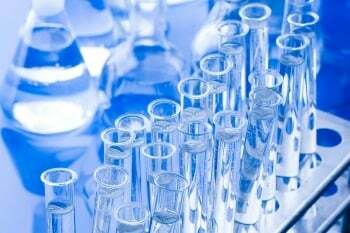 However, stable in vitro diagnostics market growth is also expected in developed countries. 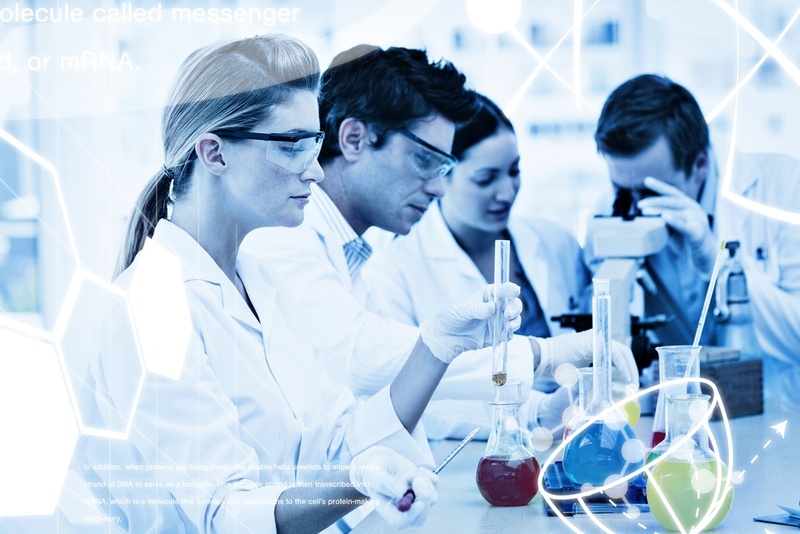 Life sciences tends to be a source of competitive and investor interest, because of its potential role in fighting disease and increasing human health. We asked one of our publishers, Kalorama Information, to talk about its recently published market studies. The publisher noted the following areas of health care. The American Association for Clinical Chemistry (AACC) is about to host its 69th Annual Scientific Meeting & Clinical Lab Expo, which will take place from July 31 through August 4. According to the AACC website, the expo showcases a variety of cutting-edge technology with more than 200 new product introductions each year. With so much happening in the field, what should attendees expect to see? Kalorama Information, a leading healthcare market research firm, just released a new e-book titled 15 Biotech Companies to Watch. 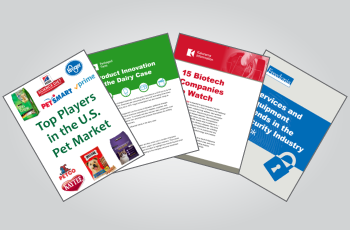 This free resource covers a variety of innovative biotechnology companies and provides detailed information on novel products, emerging technologies, and M&A activity. I caught up with Bruce Carlson, the Publisher of Kalorama Information, to hear more about the e-book and the biotechnology industry as a whole. Read the Q&A below for his unique insights into this rapidly evolving sector. 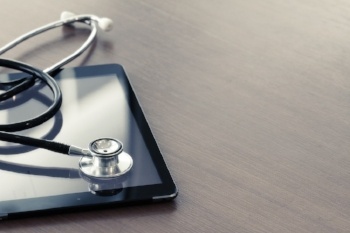 The $28 billion dollar electronic medical records (EMR) market is shaking up, nearly cracking, according to a new report by Kalorama Information, a leading healthcare market research firm. The industry faces dissatisfaction among customers and IT staff shortages. 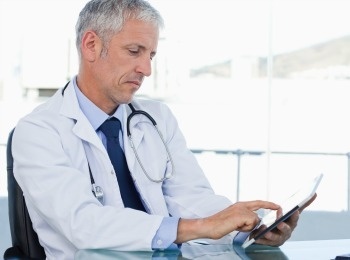 Physicians are still not convinced EMRs reduce costs or improve patient care. On top of that, the Trump administration could usher in new policies, for better or worse. Clinical laboratories are a critical component of health care. 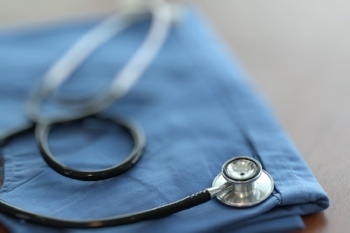 Approximately 80% of physicians’ diagnoses are a result of laboratory tests, according to Kalorama Information, a healthcare market research firm. Common routine tests include cholesterol level tests, HIV tests, pap tests, pregnancy tests, and substance abuse tests. 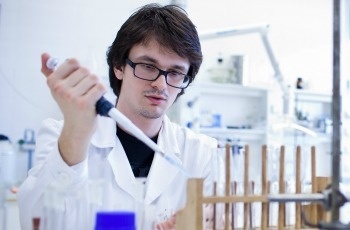 Clinical lab testing is also used to monitor diseases and drug treatments. Specialty testing, which is often more costly, may include genetics, immunology, oncology, endocrinology, and other segments.